*PowerFortunes is an accredited ©Amazon merchant and participant in the Amazon Services LLC Associates Program. *Please note, items that have mulitple sizes will only be available on Amazon.com in a single size. 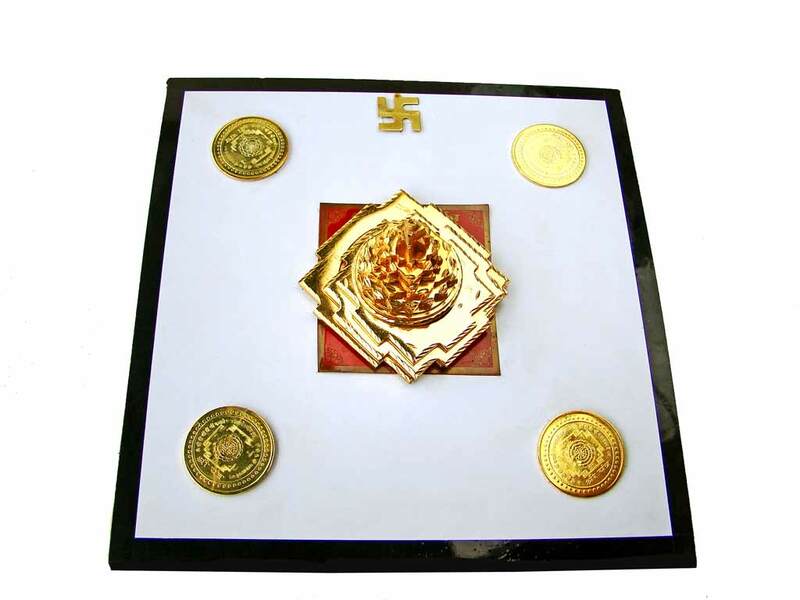 Description ↴ This special combination Yantra is an exclusive 'POWER FORTUNES' design and is powerful talisman for wealth as it combines the influences of the solid 'Special Alloy' Shri Yantra with the Yantra of the Lord of Wealth, 'Kuber'. 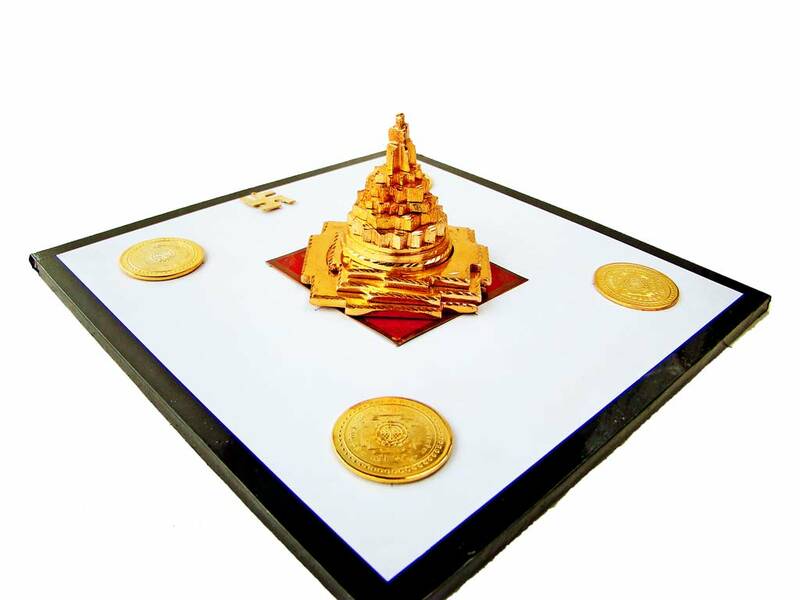 This also comprises of four golden coin Shri Yantras, which also bring wealth and good fortune and an 8-metal alloy Swastik for luck and success. 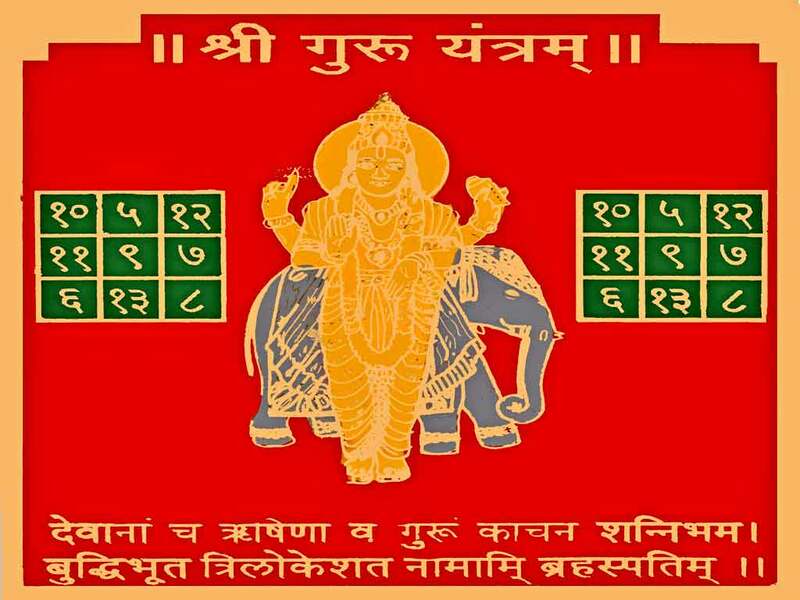 Acquiring this talisman in it's energised form will soon bring the blessings of Kuber, Mahalakshmi and Ganpathi (Ganeshji), helping to overcome financial problems and bring about an increase of wealth. This 'Special Combination Yantra' will be specially energised in the name of the customer, as per the details of their horoscopes. This will be sent along with the Yantra's corresponding Mantra MP3 and text files, which will be e-mailed, FREE of charge. This is a unique PowerFortunes.com combination talisman, comprising of different types of powerful Vedic talismans. This combination Yantra uses solid Yantras and plate type Yantras, which are mounted on a single base. This combination is energised on an astrologically auspicious date. The different talismans work together in unison to help achieve the desire results. Acquiring the largest talisman size is not essential. All our talismans, including those in the smallest size, are powerful and capable of delivering positive results. The rule of thumb is to spend an amount of money that is within your purchasing power. Visit the 'Talisman Secrets' page to learn more about Yantra talismans and their workings. Can be specially energised in the name of the customer by PowerFortunes.